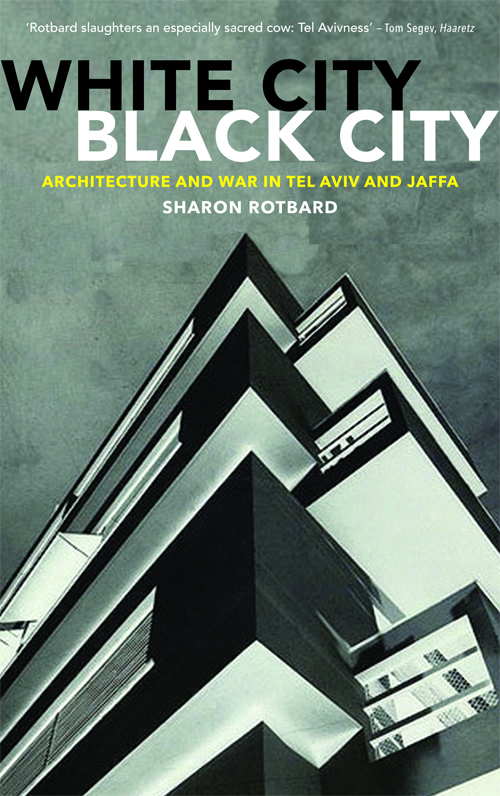 The history of Tel Aviv, presented for a moment as an architectural history, can be seen as a part of a wider process in which the physical shaping of Tel Aviv and its political and cultural construction are intertwined, and plays a decisive role in the construction of the case, the alibi, and the apologetics of the Jewish settlement across the country. In 2004, the city of Tel Aviv was declared by UNESCO a World Heritage Site, an exemplar of modernism in architecture and town planning. Today, the Hebrew city of Tel Aviv gleams white against the desert sky, its Bauhaus-inspired architecture betraying few traces of what came before it: the Arab city of Jaffa. 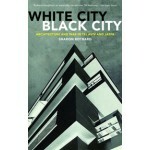 In White City, Black City, the Israeli architect and author Sharon Rotbard offers two intertwining narratives, that of colonized and colonizer.